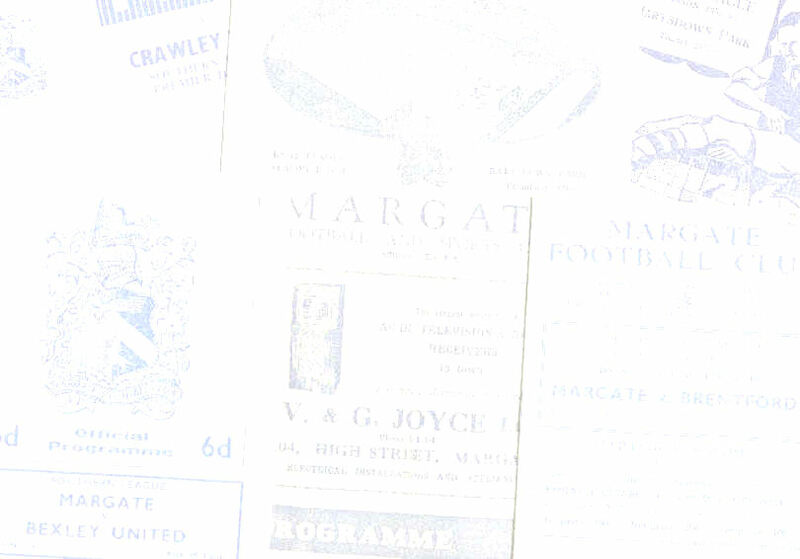 Margate's great FA Cup run continued with a visit from Division Three (South) club Crystal Palace who included former Margate full-back Sam Booth in their line-up. 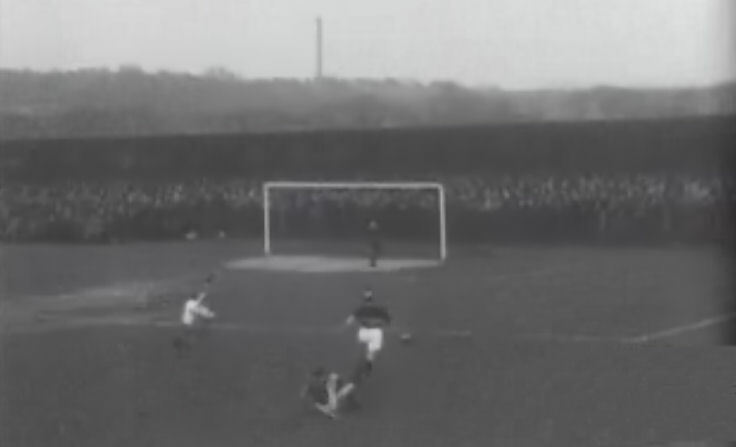 A new wooden stand built at the Hartsdown Road end of the ground was used for the first time after Arthur Weston of Weston Dairies provided the necessary funds and it became known as The Arthur Weston Stand. 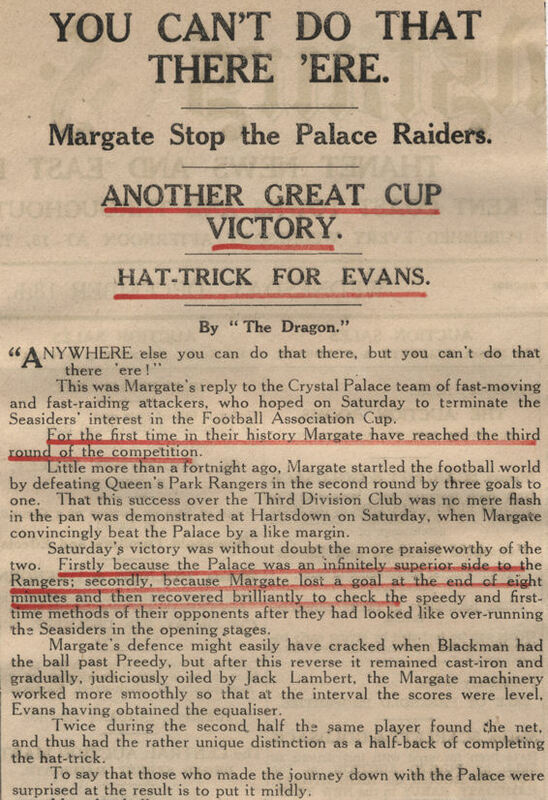 After the Londoners had taken an early lead a hat-trick from Welsh midfielder Jimmy Evans saw Margate through to the Third Round for the first time in the club's history. 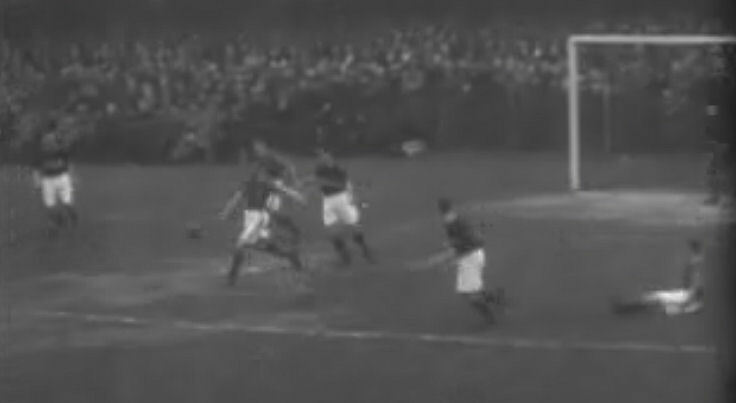 Newsreel footage of the tie exists and in 2013 it could be found by searching the www.movietone.com website. 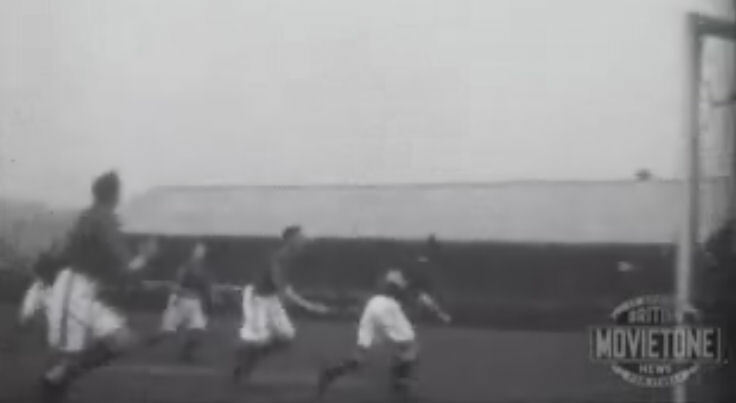 Stills from the newsreel footage of the match... 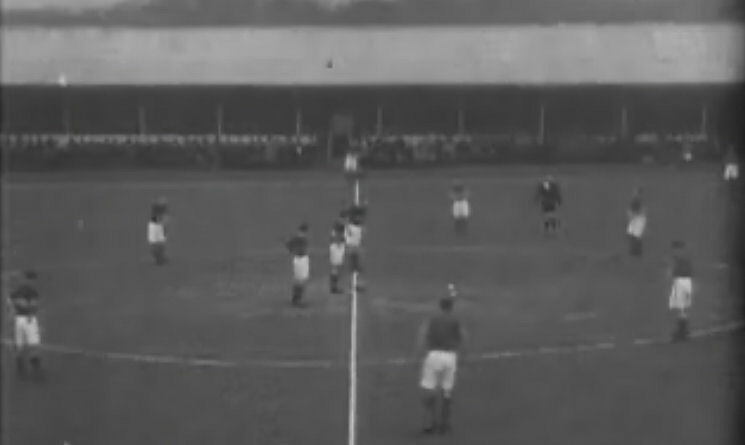 Above: Margate (on the left) prepare to kick off. 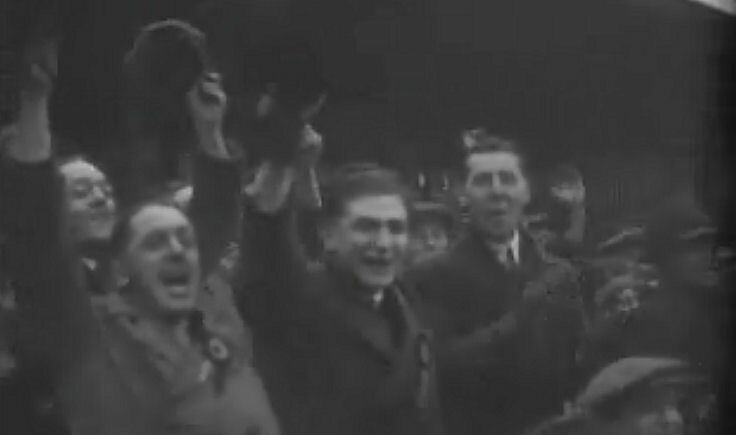 Above: Margate supporters. Above: A Margate player gets a shot away. Above: Dave Robbie runs in on goal. Above: An image of the main stand at Hartsdown Park. 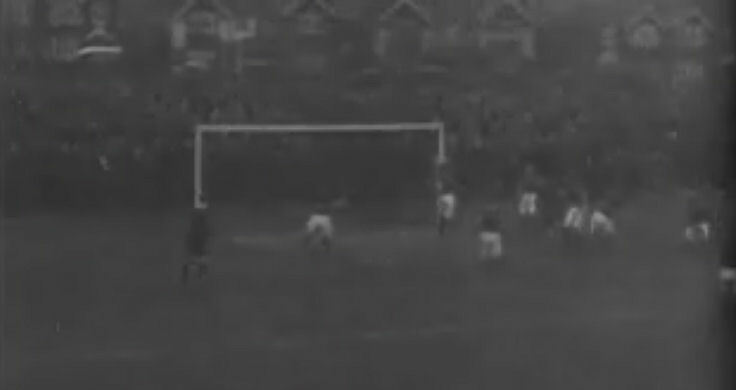 Above: A Palace player clears. 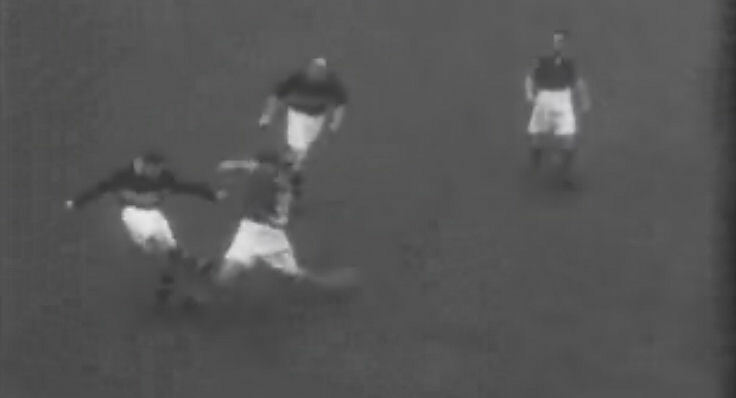 Above: The scene after Jimmy Evans completed his hat-trick.